London is the largest and most populous city in the European Union. 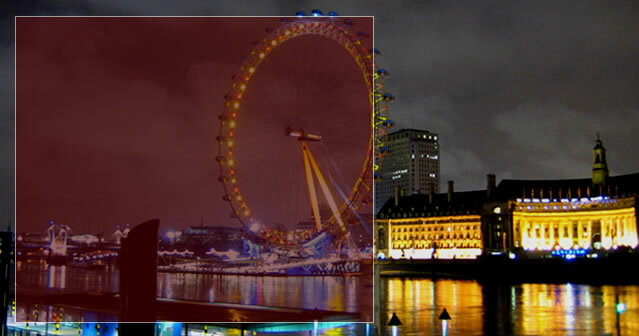 Tourism is one of London’s prime industries and brings in billions of pounds each year. Ratings for modern MMA broadcasts and turnouts for live shows are climbing quickly in England as the sport increases in popularity.